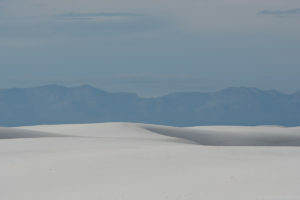 White Sands, New Mexico is a bit off the typical tourists’ beaten track. But it should be on yours. It’s a unique geologic phenomenon: 275 square miles of gypsum dunes that mound and move with the wind in the Tularosa Basin of southern New Mexico. 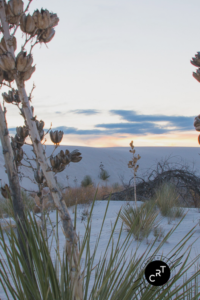 Click here to share my visit to White Sands.